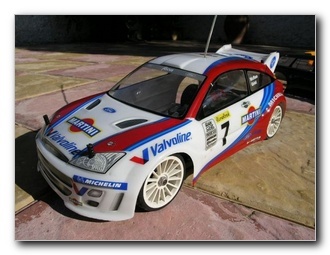 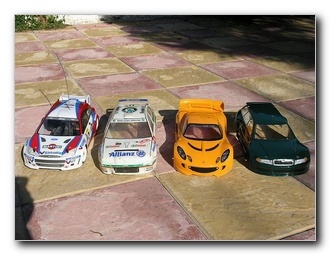 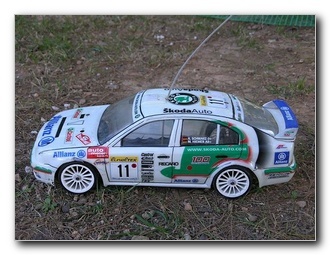 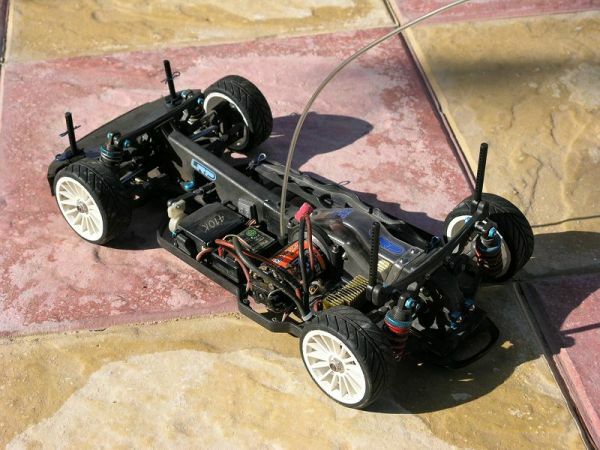 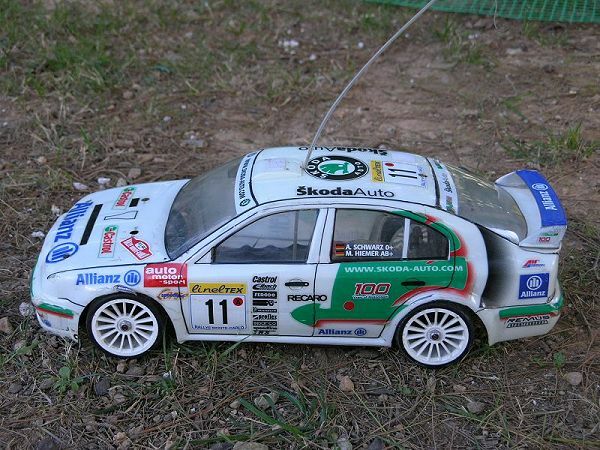 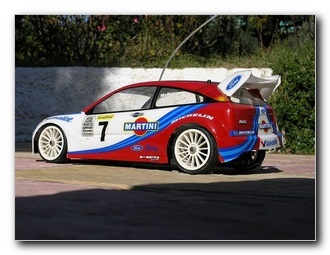 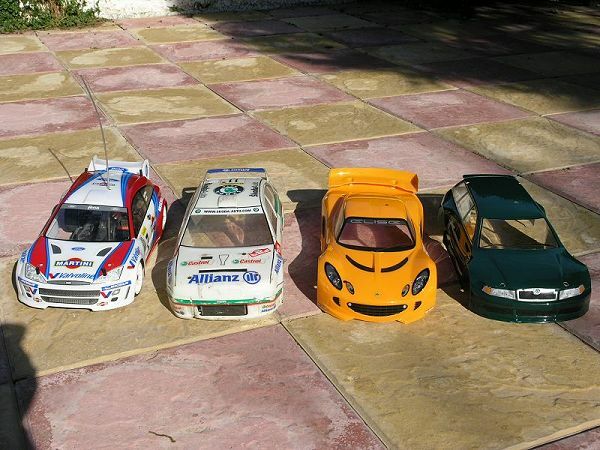 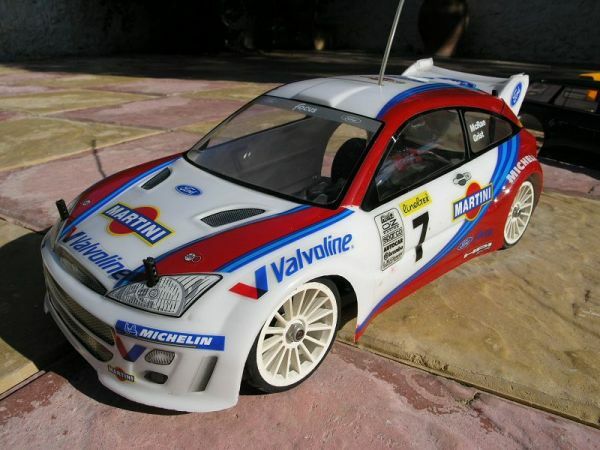 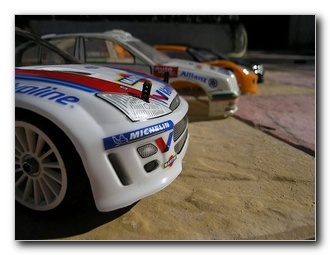 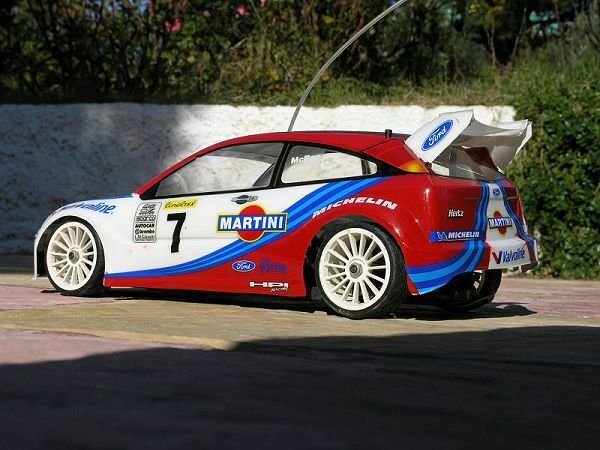 Four bodyshells: HPI Focus WRC, Carson Skoda Octavia WRC, HPI Lotus Elise, HPI Audi A4 Avant aka Skoda Octavia Combi! 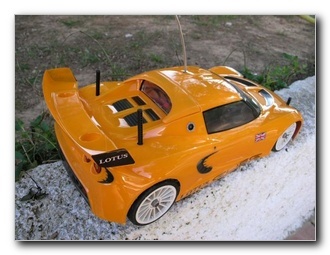 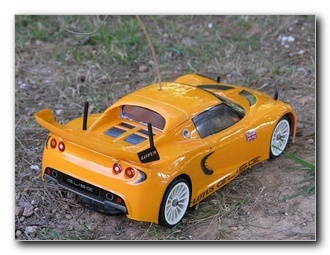 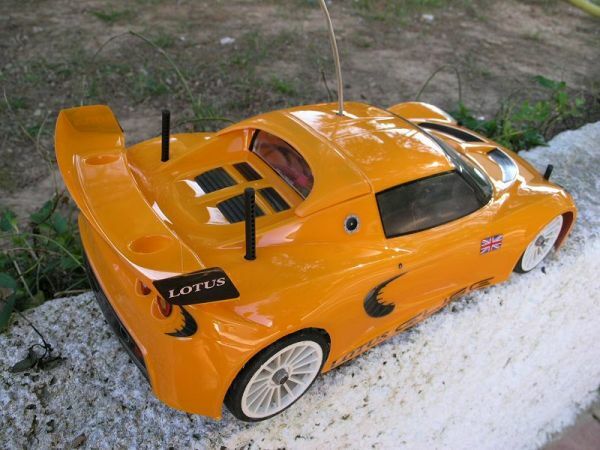 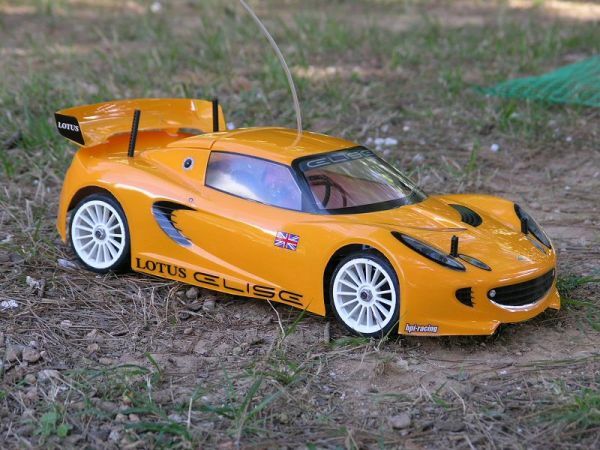 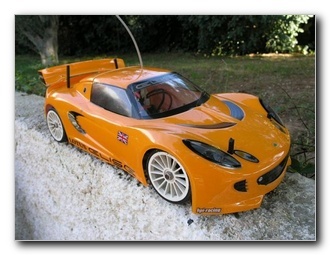 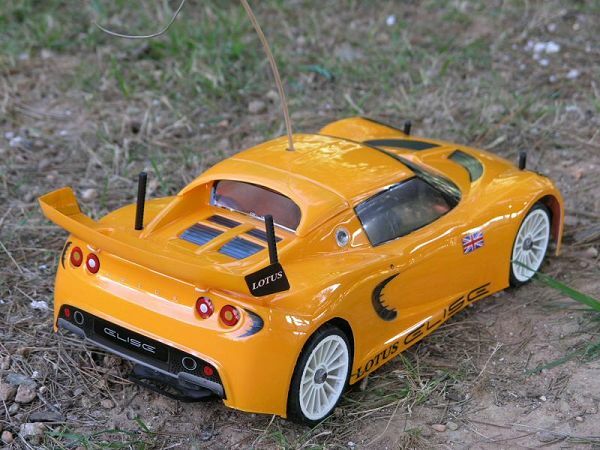 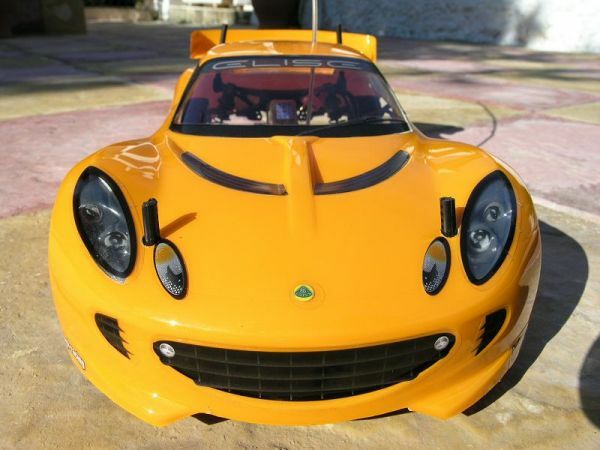 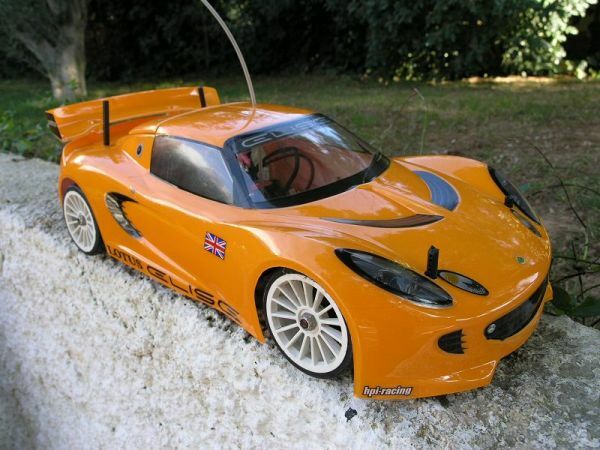 The HPI Lotus Elise comes with precut decals and almost Tamiya-like quality in both the lexan and the decals. 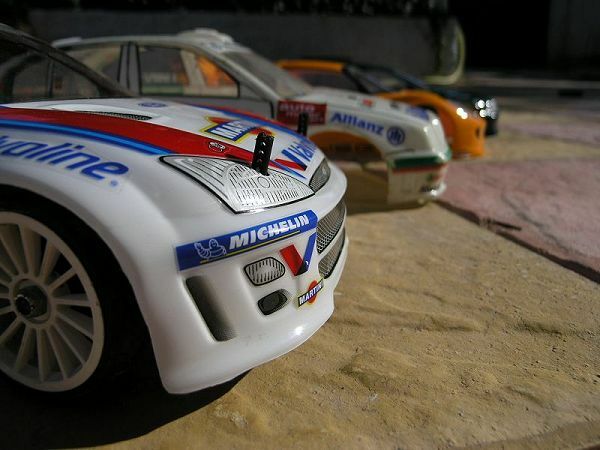 A piece of cake really to detail. 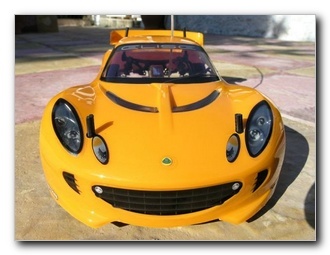 Enjoyable, as well! 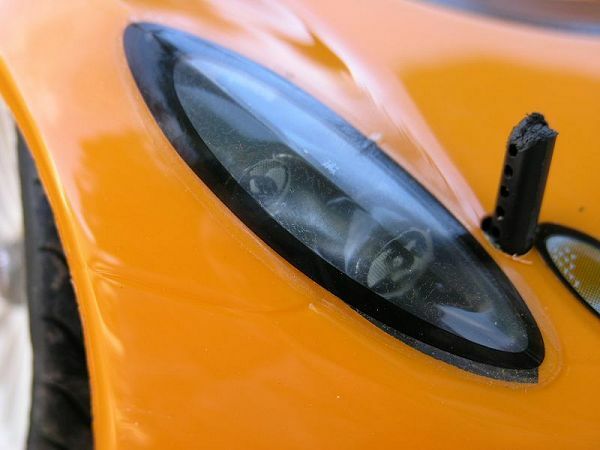 Given the option to leave the front headlights clear, we painted the lights and stuck them underneath. 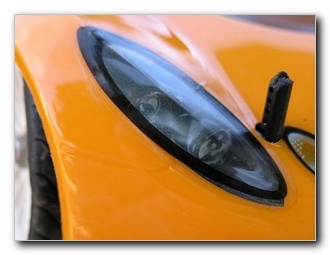 A very neat detail. 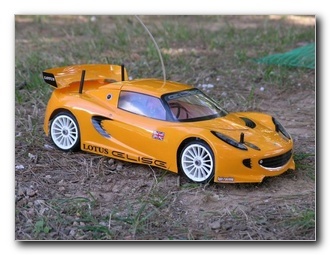 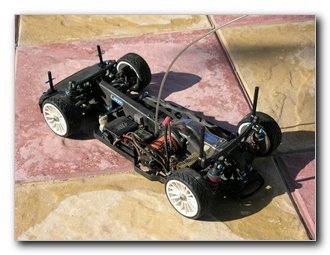 The HPI Focus WRC is sold as a 200mm shell, but is really the same width as the Elise (at 190mm) and fits the Losi very very well!